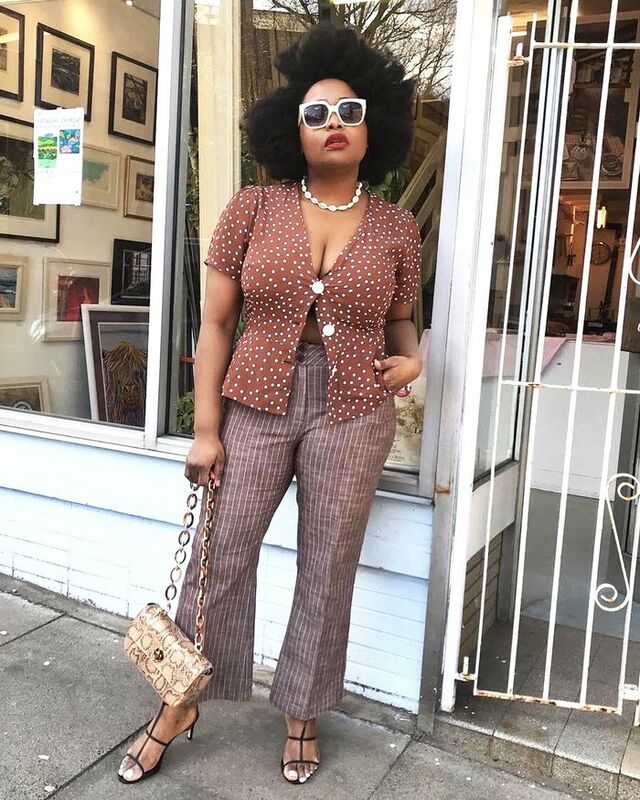 The fashion people I love to follow on Instagram are the ones who aren't afraid to just go for it when it comes to styling. They don't need brand-new pieces in every post to spark creativity; they just try out the same pieces in new ways. Whether it's layering tricks or swapping a classic piece for something outrageous, I love finding new styling ideas on Instagram. If any of these women do go ahead and buy into new-season trends and cult pieces, then I know they will wear them in an original way. So if you're looking to refresh your wardrobe without actually spending too much, I've got you covered. Keep scrolling to see (and shop, should you want to truly copy the following looks) the new styling tricks I've picked up on my recent scrolls through Instagram. Rock a cardigan as it's meant to be worn—fitted with the buttons done up. For a long time, there's been a general aversion to the original cardigan styling. Instead, we opted for cropped or oversized, but now people are just wearing them as they should be. Every season there's a fun new way to wear "jeans and nice top" (that's the beauty of this famous formula). This season, try matching your statement tops and blouses with oversized jeans. This Old Hollywood trick is still popping up on our Instagram feeds, so if you weren't convinced last summer, now's your chance. Channel Grace Kelly as you tie a silk scarf around your head, pop on your oversized sunnies and run out the door. For the longest time, I've thought of this combo as a faux pas, but since I've seen Stephanie Broek purposefully pairing her Carrie Bradshaw heels with full tights, I love it. Rebellion is always cool. Don't just wear one oversized piece—supersize the whole look, head to toe. 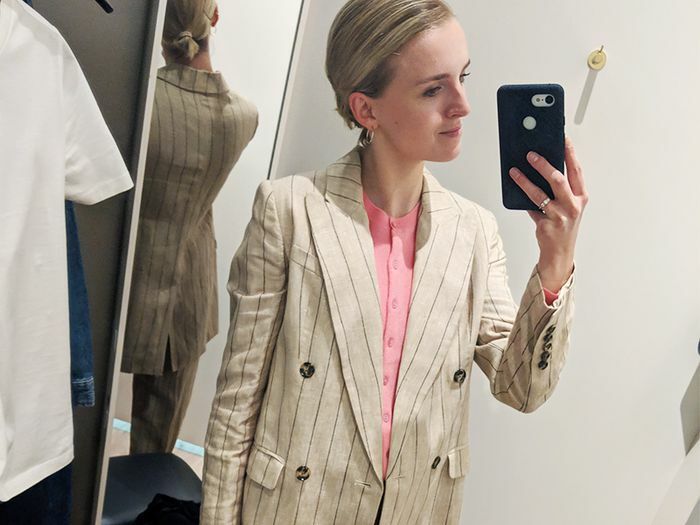 Think David Byrne's big suit, but make it fashion (and probably wear it with a bodysuit). More is more. Socks and loafers is another previously "no-no" styling trick that is making a comeback, and it has my full support. The dolly loafers are a full commitment to school-uniform chic. Graphic tees are a year-round must-have, but I've never thought to wear one with actually quite serious trousers. This makes a true statement. From Chanel velcro sandals to the rise of Dr. Martens for summer, the chunky sandal is having a moment. So why no dig out your Tevas from that hike you did one time and pop them on with a dress?